Visit the Trophy Room & the Meat Locker Page! Shotgun Reloading tips & videos HERE! Be sure and send me your pictures for the trophy room page from season 2018! Hey Folks!! 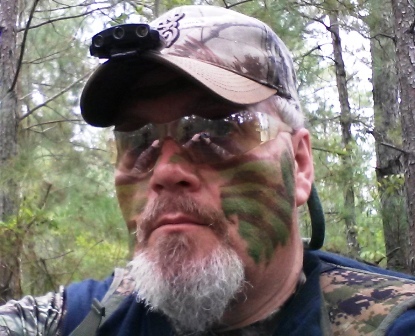 My Name is Wade Rush & I'm the Host of Bubba Rountree Outdoors! This is a Christian website... Safe for the whole family!! 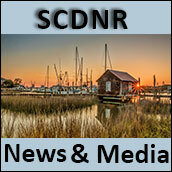 SC is divided into 4 Game Zones (Click on map) to visit the SC DNR Website! Capt Buster & Ms Jean finally get a chance to get back to the Wateree River! This is some awesome Crappie Trolling action! Visit the NEW Deer Dogging Page! Nothing but Dog Drives here! Click HERE to send your Pictures for the 'MEAT LOCKER' Page! Click HERE to send your Pictures for the 'Trophy Room' Page! The TROPHY ROOM PAGE! New Hunting Videos Posted on YouTube! Link Below! The MEAT LOCKER PAGE! Need a Great FFL in the Columbia SC area? Mr Brian Fraley owner of 'Time to Get A Gun' is located in Columbia SC! Fralo Farms supplies corn to the Hunters in the Midlands of SC and beyond! The NEW HOMESTEADING PAGE! The Reloading Page! The Trophy Room! The Meat Locker! Deer Dogging Page!